What Is the Value of Membership for you? ​Try this Return On Investment Calculator. We are a community of business owners, entrepreneurs and professionals committed to empowering individuals through economic growth. The AHCC engages entrepreneurs through community advocacy, networking, and innovative one-on-one training designed to help you be successful. You can contribute to Albuquerque and New Mexico’s economy by helping businesses create jobs, increase their revenue and become more profitable. ​The act of calling public attention to your business goes by many names including advertising, marketing and promotion. The Chamber has the perfect tools to help you accomplish visibility.  Join any one of our 10 committees to become involved in and help shape the Albuquerque business community. ​​Chamber dues are an investment in your business. Join today and dive into all the resources the nation's largest Hispanic Chamber of Commerce offers.